https://monikerrecordsss.bandcamp.com/album/i-was-born-in-a-place-of-sunshine-and-the-smell-of-ripe-mangoes Night Vale Presents Birthday Party, June 8th at the Bell House in New York City. Tickets on sale now. 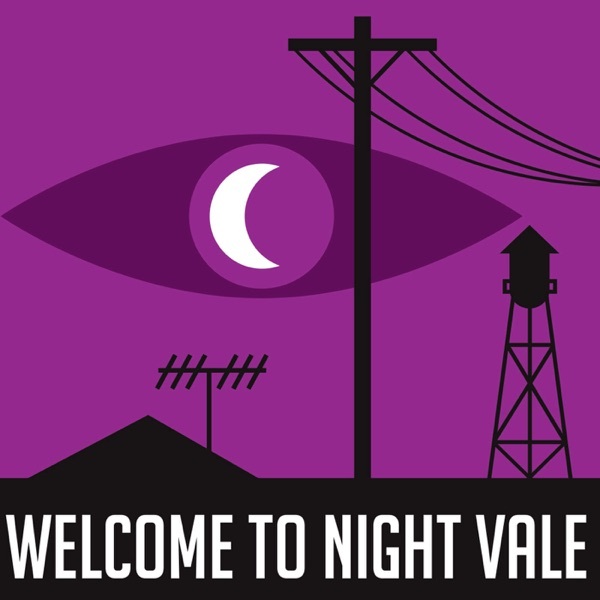 http://www.welcometonightvale.com/live Brand new proverb t-shirt now available.